Welcome to US Materials! 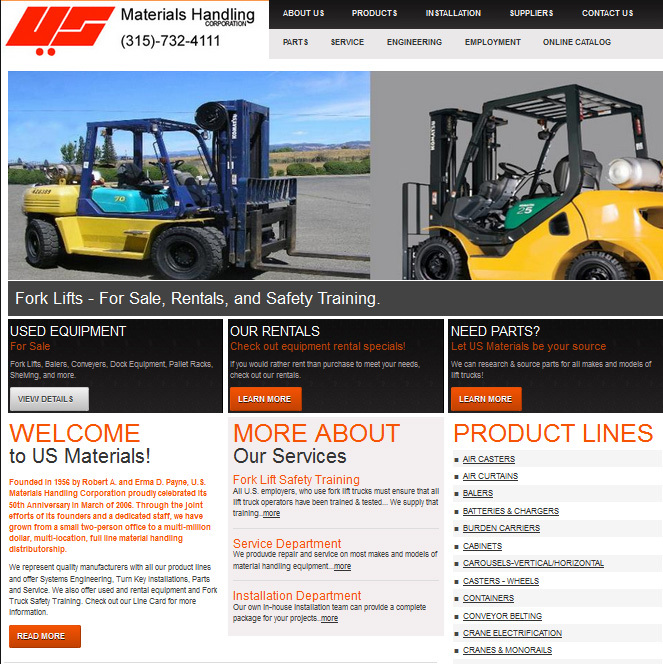 Founded in 1956 by Robert A. and Erma D. Payne, U.S. Materials Handling Corporation proudly celebrated its 50th Anniversary in March of 2006. Through the joint efforts of its founders and a dedicated staff, we have grown from a small two-person office to a multi-million dollar, multi-location, full line material handling distributorship.